For the Cuneo-Ventimiglia, 2019 is an important date. In fact, this year marks the 40th anniversary. So what better opportunity to bring a fascinating convoy to the province of Imperia. 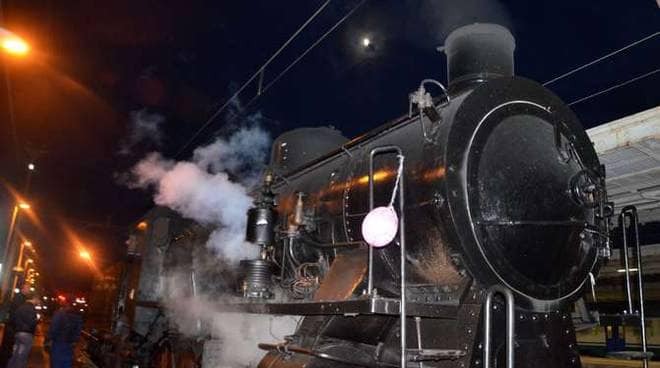 The sea train will arrive in Ventimiglia, a historical train, that will connect the border town with Cuneo. "Historical trains, in addition to their touristic value, also have the function of keeping lines, that in the past have been suspended for passenger traffic, in exercise and efficiency - explained the regional transport councilor, Francesco Balocco - The objective is precisely their future reactivation to which as a Region we are working and on which RFI has invested and will invest significant resources on our indication ". "This form of "slow" tourism - added the regional tourism councilor, Antonella Paris - is experiencing an ever increasing success. The goal is to use this formula to strengthen sustainable tourism, capable of attracting visitors attentive to the territories and their excellences, and that through these journeys, are pushed to return to Piedmont ". Among the routes involved: Novara-Varallo (with connections from Turin and Milan), Ceva-Ormea, Asti-Castagnole-Neive and Asti-Castagnole-Nizza, Turin-Bra, Cuneo-Ventimiglia, Novara-Domodossola. Along the routes, as is now tradition, cultural and gastronomic events are scheduled, agreed with the local administrations involved in the organization, to make travel an authentic and complete discovery experience.